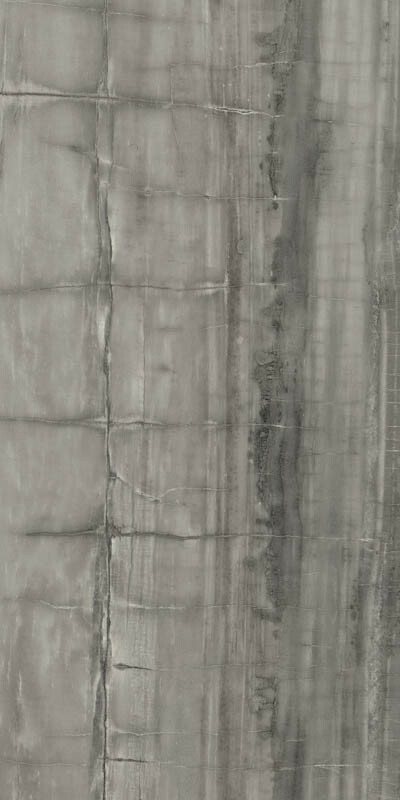 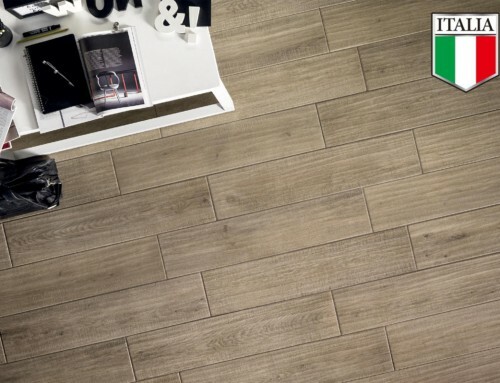 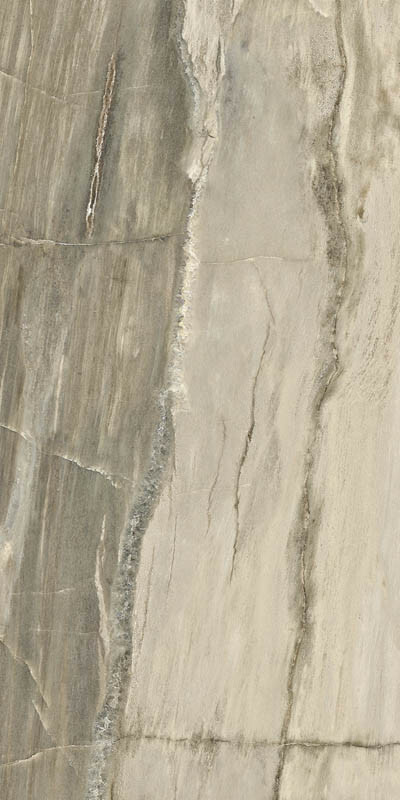 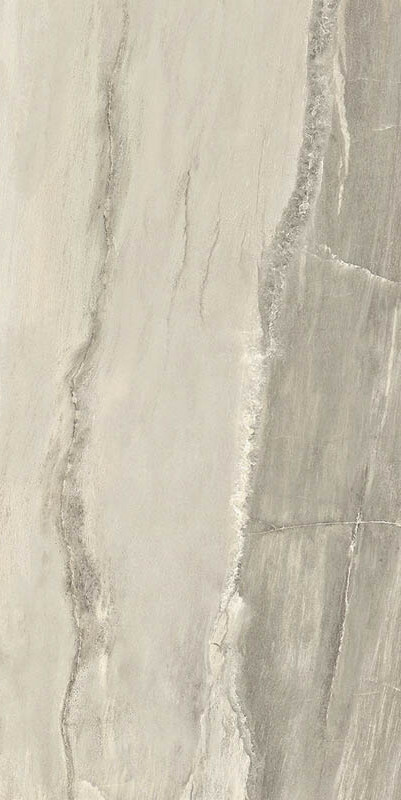 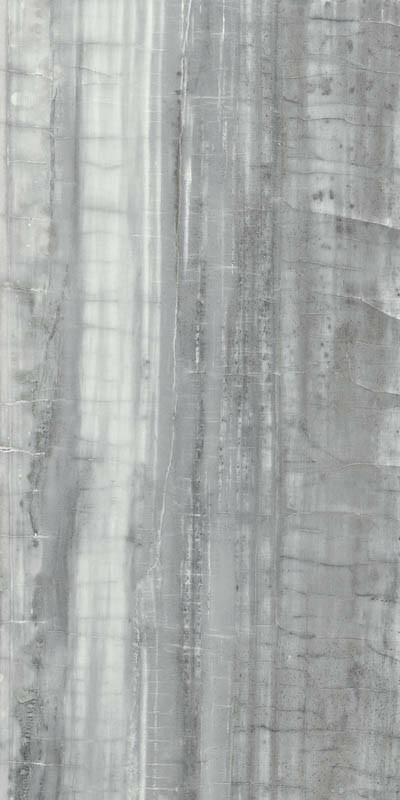 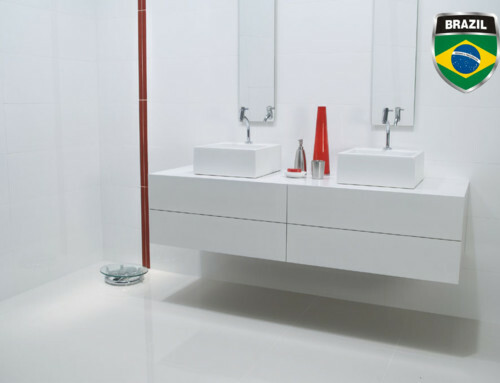 The J-Wood series is a color body Italian porcelain tile manufactured with ink jet technology. 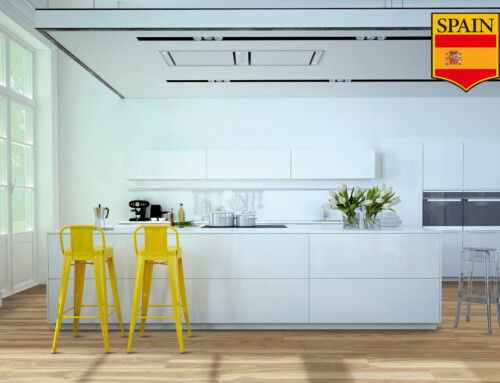 J-Wood is a modern wood look tile with rectangular shape and rectified edges. 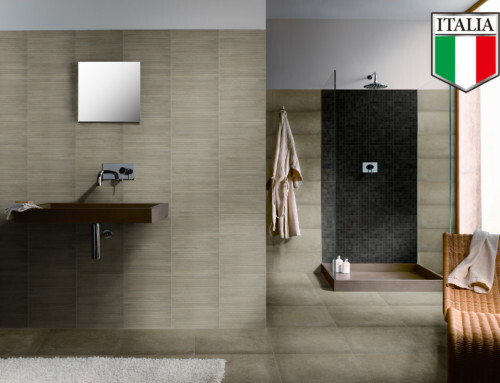 Rectified tile refers to tile that has been mechanically finished on all sides to achieve uniform size and optimum precision. 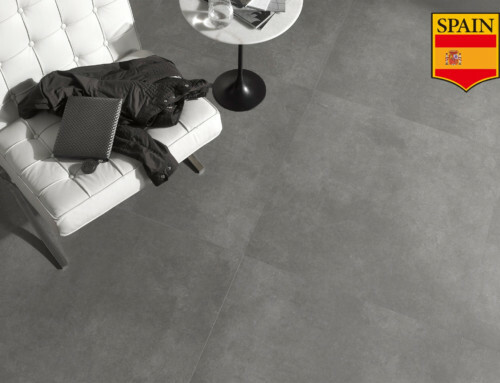 It it used most often in larger tiles and also at times when large and small tiles are used together to create a patterned design. 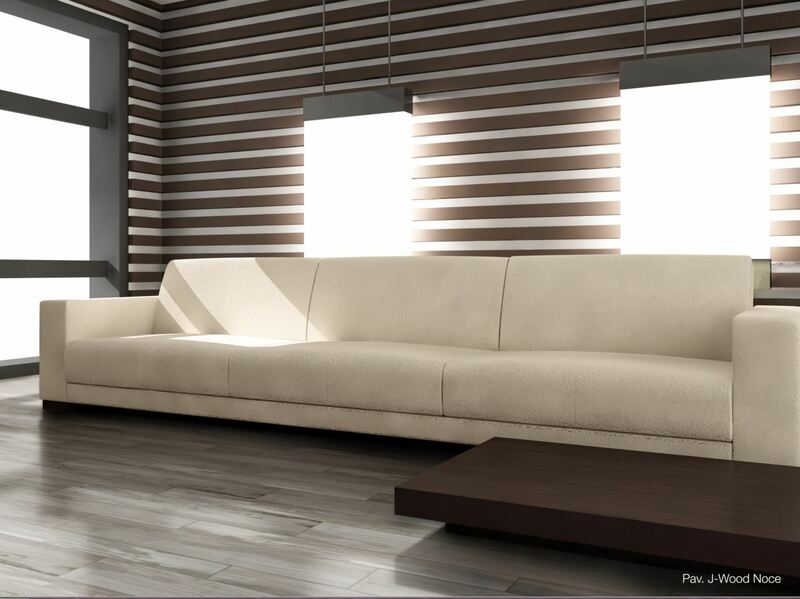 Rectified tiles add modern feel to a room, while edge wall tiles soften the look of the room.